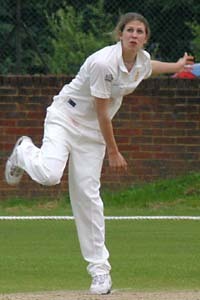 This was a most successful for season for Laura, including a 4 wicket haul for just 11 runs against India at the Grainville Ground, Jersey. 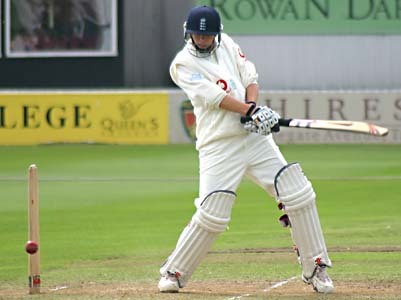 She now has a 5 wkt and two 4 wkt hauls in her very short international career. 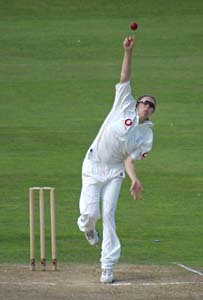 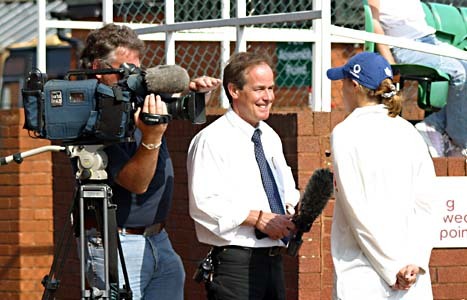 Laura has played only one full international to date, that against South Africa at Worcester in 2000, a match much affected by rain. 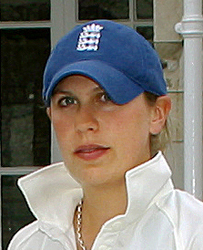 She took 1-39 in her 10 overs, but was run out before scoring in the England innings.